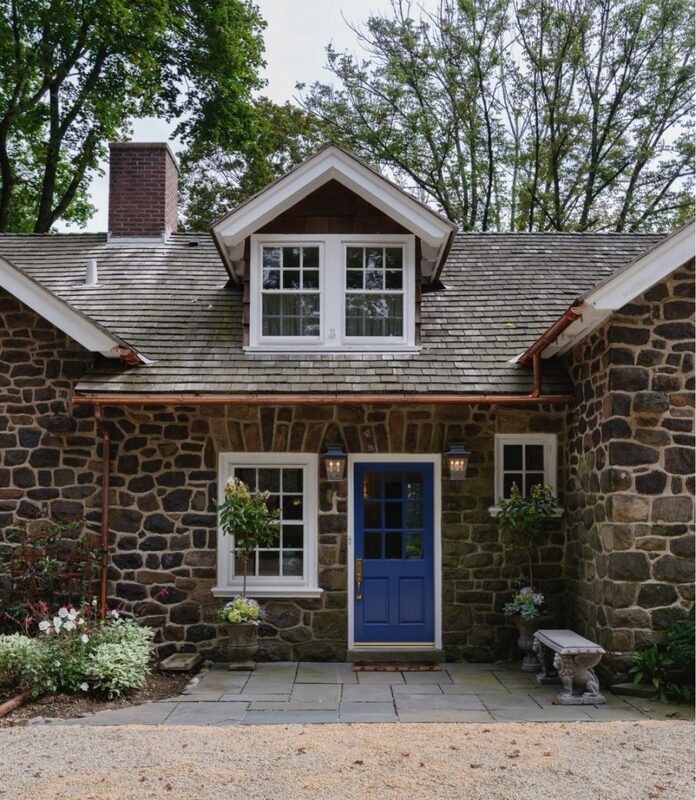 A 100-year old stone carriage house was quickly transformed into a gorgeous home in the historic estate section of Villanova. 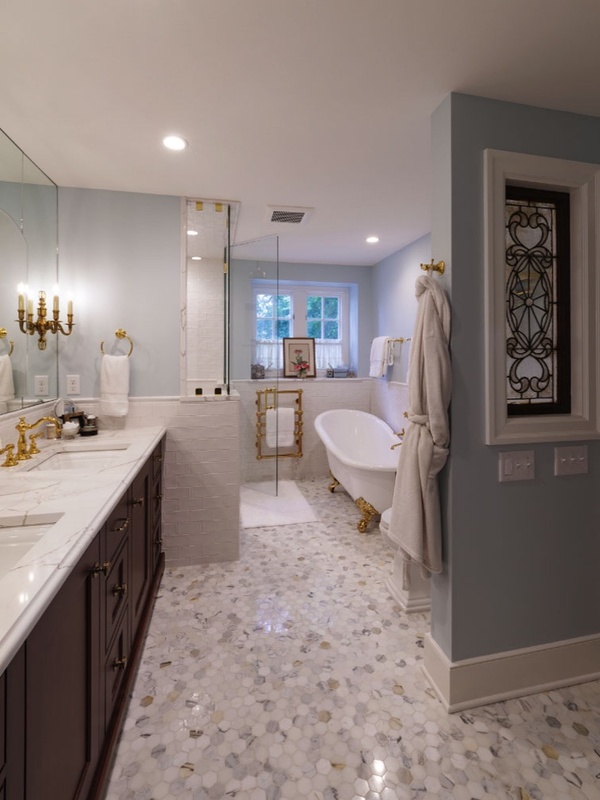 Guided by a streamlined, decisive process with the help of interior designer Linda Phillips, the project was completed in just over 8 months from demolition to fully decorated. 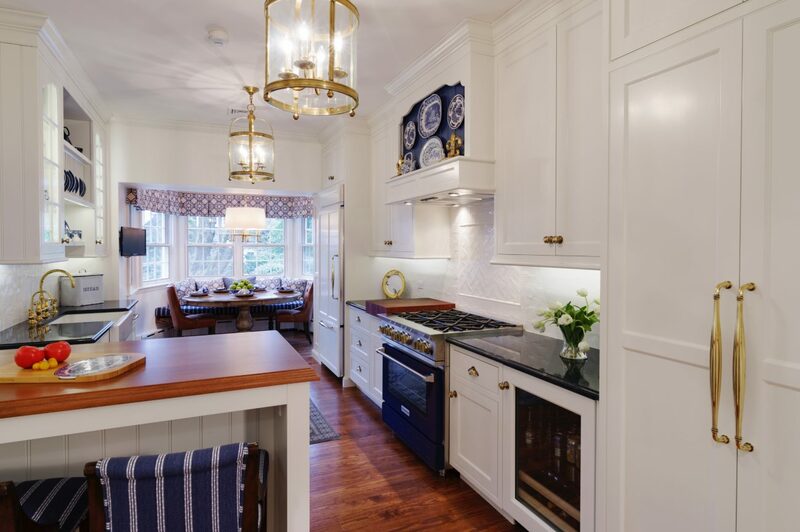 In just over 8 months, our team worked to transform this home from demolition to fully decorated. 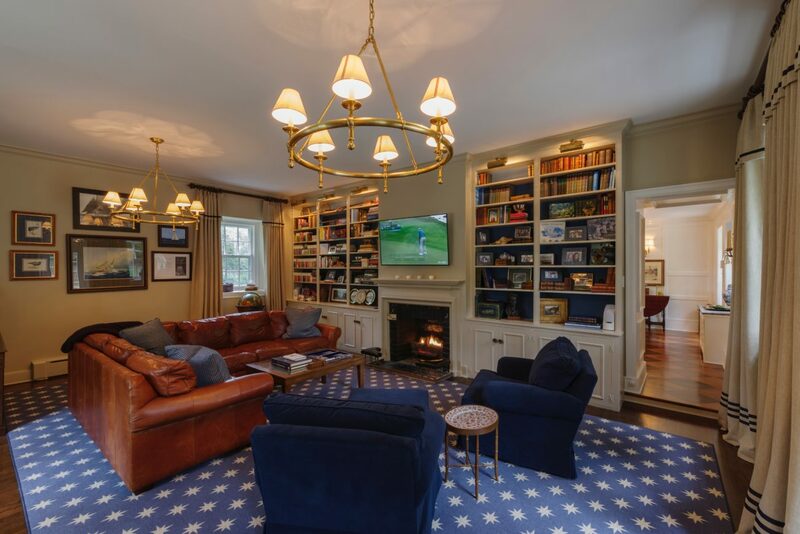 With a vague vision of their new role as empty nesters, the homeowners trusted us to define the unique spaces that would accommodate the way they would live and entertain. 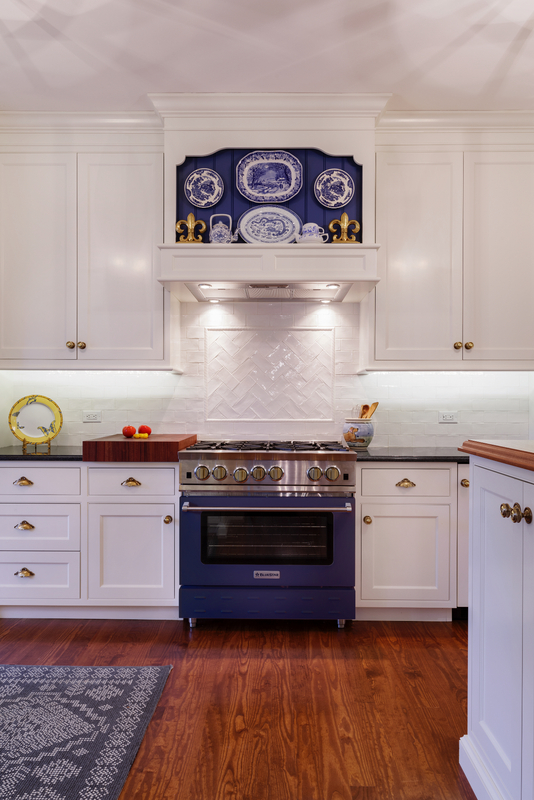 Using traditional inset cabinetry, we added custom architectural details and focal points to complement the homeowner’s treasured antique delft and china. 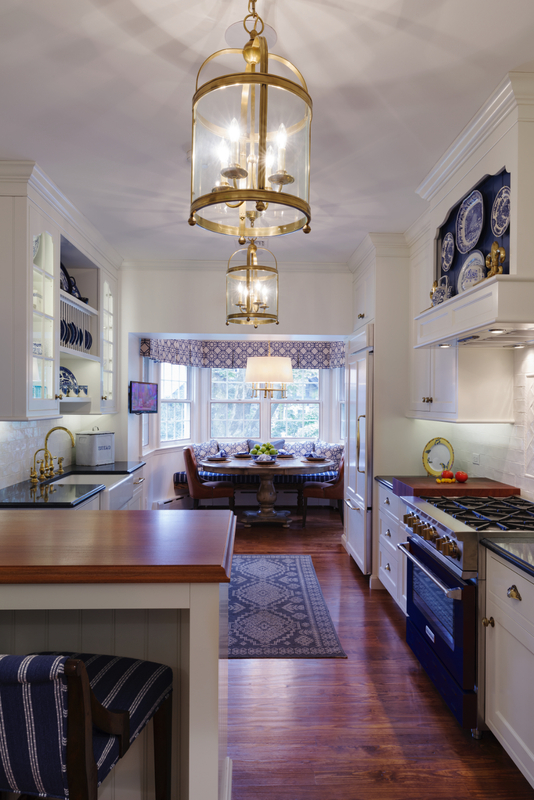 A site line, from the kitchen workspaces through the dining area, removes all barriers for visiting. 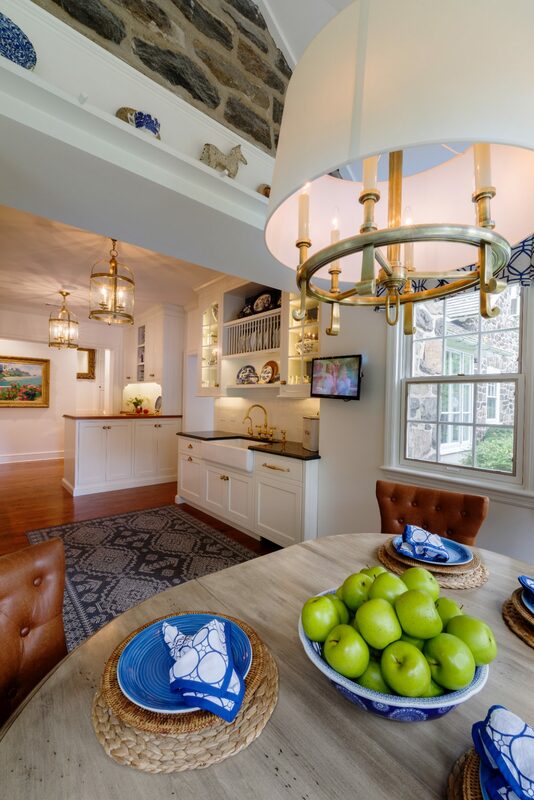 They can cook, prepare drinks and relax – all while keeping up with the conversation. 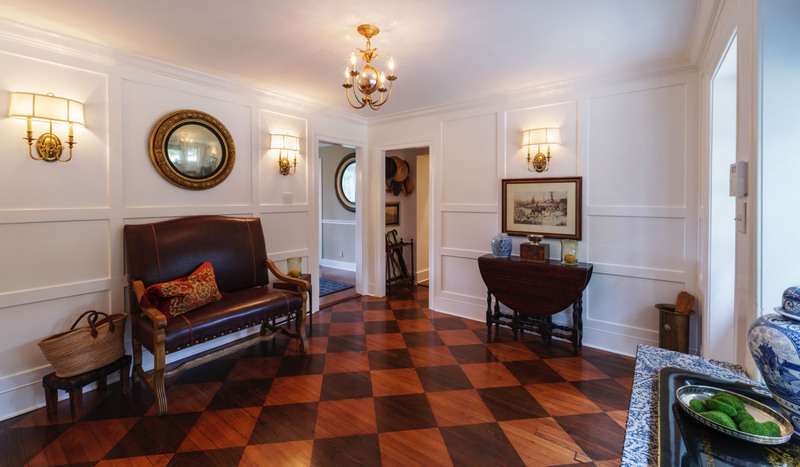 Incorporating the owners’ style into a new empty nest, we worked to create beautiful new living and entertaining spaces.